TechnoServe is working with the Clinton Foundation, La Colombe and other partners to make coffee an engine of development for Haiti. Last month, President Bill Clinton, founder of the Clinton Foundation, visited the Haiti Coffee Academy, where TechnoServe has helped build a nursery and has been working with the Clinton Foundation, La Colombe, and other partners as part of an effort to revitalize the Haitian coffee industry. 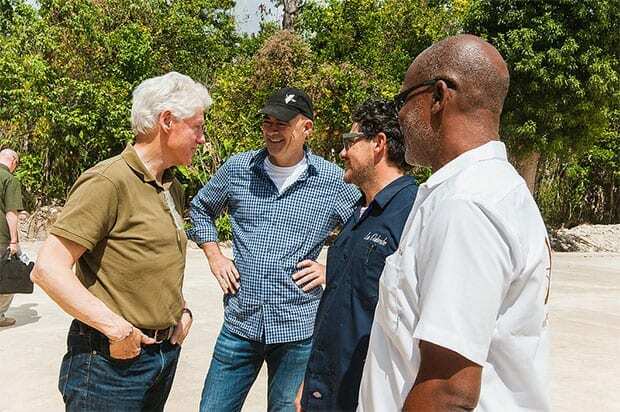 President Clinton was accompanied by Todd Carmichael, Jean Philippe Iberti and Tobin Bickley, the co-founders and COO of Philadelphia-based coffee roaster La Colombe, which is leasing the 30-acre site in Thiotte, one of Haiti’s primary coffee-growing regions. 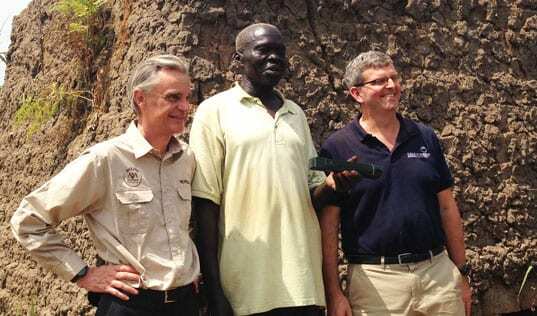 The delegation also included coffee buyers for Allegro Coffee and Serengeti Coffee. The Clinton Foundation along with the L. Shaw Foundation has provided funding for the creation of the coffee academy as part of its efforts to promote Haitian coffee to U.S. and international buyers. Since July 2013, TechnoServe has worked to establish the nursery and develop a nursery management training curriculum for the coffee academy, which also includes a working coffee farm and processing facilities. 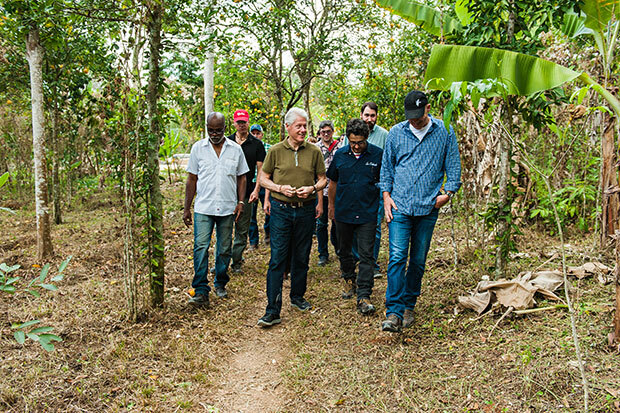 President Clinton toured the nursery, which holds 52,000 seedlings from Brazil that are resistant to coffee rust and other maladies, and heard details about the process of building a successful nursery from the soil up. As part of the project, TechnoServe also is developing a strategic plan for Haiti’s coffee industry. 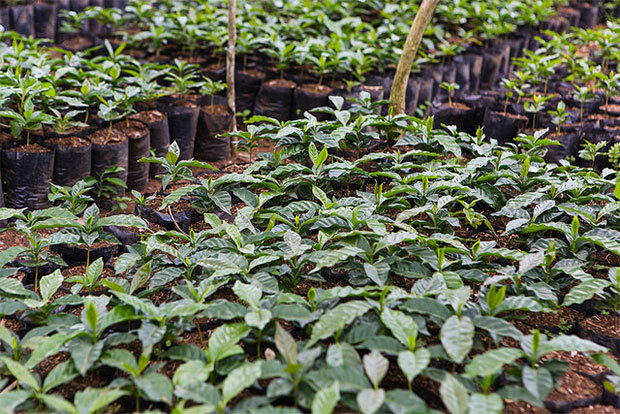 Coffee is the main source of income for more than 100,000 farmers in Haiti. 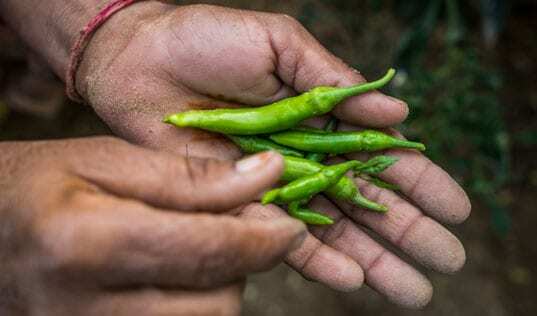 But production and exports have been plunging for decades because of a number of factors – lack of investment, proliferation of pests and disease, pressure from row crops, environmental degradation, and global market pressures, to name a few. 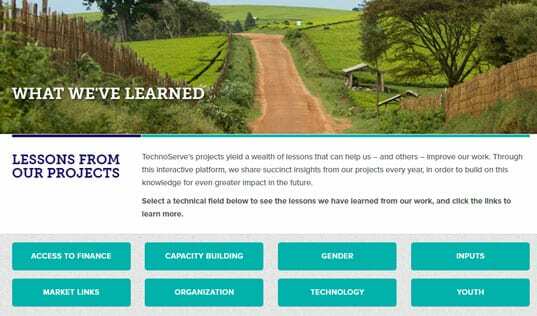 TechnoServe is working across East Africa and Latin America to build a sustainable global coffee industry that can lift farming families out of poverty. Our experience has demonstrated that by improving coffee quality and productivity and connecting to international markets, farmers can increase their incomes and create benefits for their communities. We believe coffee has the potential to be an engine of development for Haiti, and we aim to expand our work with the local industry.